With so many people competing for fewer and fewer jobs, only the students that are able to WOW the companies and STAND OUT as a TOP CANDIDATE will get the job. If you are serious about standing out as the top candidate and getting hired all while making the most money possible then Graduate With A Job may be the most important book you ever read. 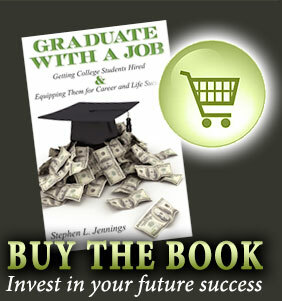 Graduate With A Job is unlike any other interviewing or career book on the market. You will learn tactics and strategies that will give you the edge when interviewing, setting yourself up as a TOP candidate. Graduate With A Job teaches you how to Promote, Package, Market and Communicate your experiences while in college and turn them into real world examples you will use when interviewing, setting you up for SUCCESS! Your Success Portfolio will make all the difference when interviewing, going for future jobs and job promotions. 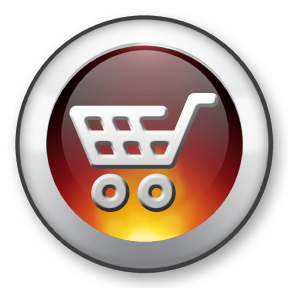 You will even learn how to get larger raises! You will learn how to take the "Sorry, you don't have enough experience" out of the interview process. So, if you're ready to STAND OUT from the crowd & GET HIRED, get Graduate With A Job today! Graduate With A Job teaches breakthrough and dynamic principles designed to get college students hired! A resume is not enough anymore, you must have more.....a lot more! 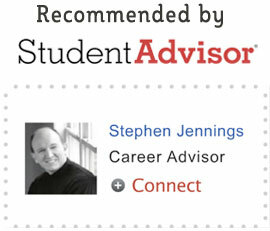 "How you portray your experiences on your resume or in the interview will either forge links from your student-based activities to a professional career or leave employers asking, "So what?" "Don't just tell others the facts; interpret the facts for them with compelling language and visual aids." 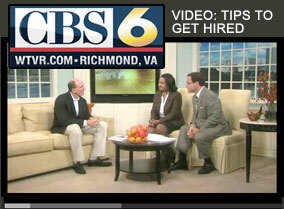 Check out my blog on Facebook to get great tips on interviewing, your resume and so much more. Also ask me questions.